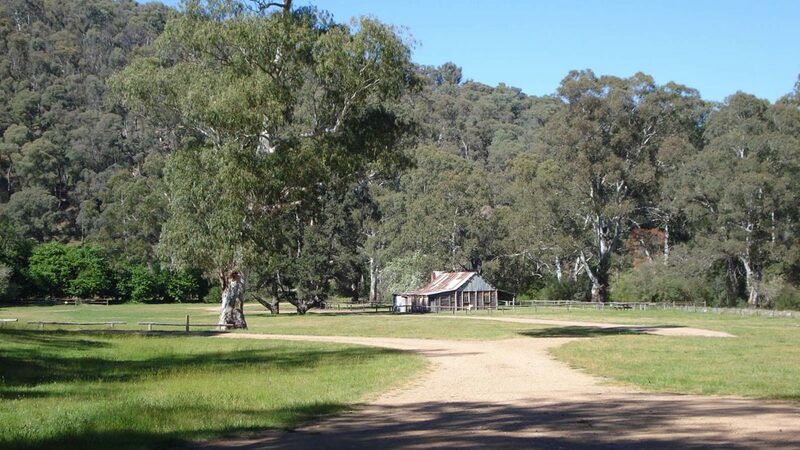 Commencing at Sheepyard Flat in the Howqua Hills Historic Area, this walk meanders along the banks of the Howqua River to Fry's Flat, where the authentic heritage Fry's Hut is located. A few gentle rises on a formed track well suited for families. 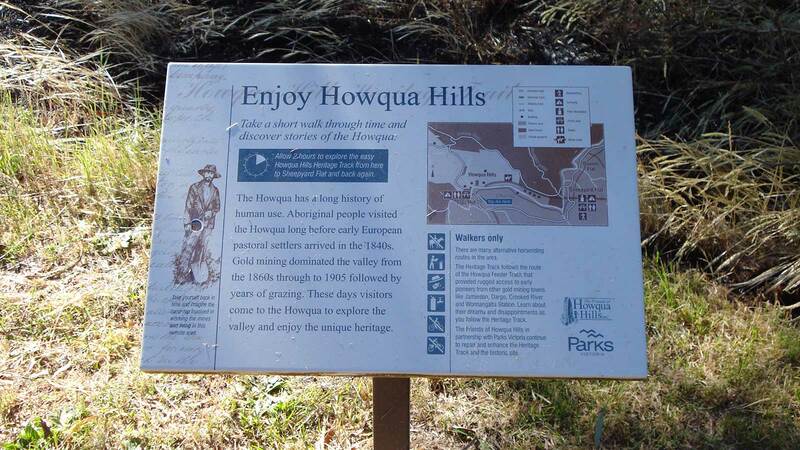 The track will take you past some relics such as a standing chimney from the gold mining days and information panels along the track give you a glimpse into the past. Year-round access from Sheepyard Flat. Fry's Flat is seasonally closed to vehicles from June - October 31.